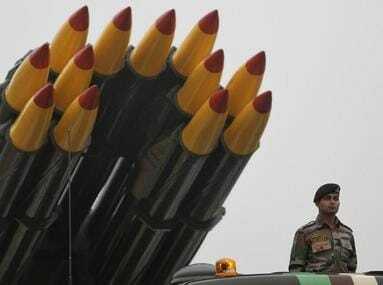 New Delhi: In a significant development, elite export control regime Wassenaar Arrangement (WA) on Thursday decided to admit India as its new member, which is expected raise New Delhi's stature in the field of non-proliferation besides helping it acquire critical technologies. The decision was taken at the two-day plenary meeting of the grouping in Vienna. 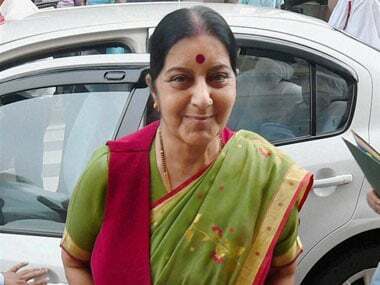 "Wassenaar Arrangement participating states reviewed the progress of a number of current membership applications and agreed at the plenary meeting to admit India which will become the Arrangement's 42nd participating state as soon as the necessary procedural arrangements for joining the WA are completed," the grouping said in a statement. India's entry into the export control regime would enhance its credentials in the field of non-proliferation despite not being a signatory to the Non-Proliferation Treaty (NPT). The WA membership is also expected to build up a strong case for India's entry into the 48-member Nuclear Suppliers Group (NSG). Significantly, China, which stonewalled India's entry into the 48-nation NSG, is not a member of the Wassenaar Arrangement. The Wassenaar Arrangement plays a significant role in promoting transparency and greater responsibility in transfers of conventional arms and dual-use goods and technologies. Its member countries are required to ensure that transfers of these items do not contribute to the development or enhancement of military capabilities which undermine these goals. The aim is also to prevent the acquisition of these items by terrorists. In June last year, India joined the Missile Technology Control Regime (MTCR), another key export control regime, as a full member. 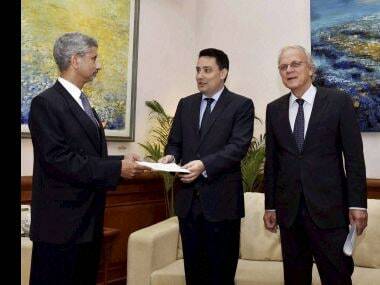 French Ambassador to India Alexandre Ziegler congratulated India on "joining" the Wassenaar Arrangement. 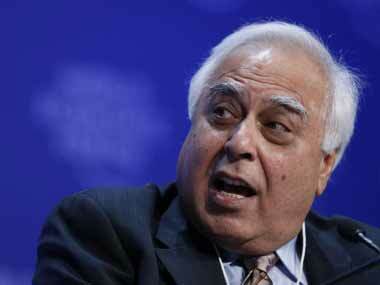 "One more recognition, after MTCR, of the growing role India plays in today's world," he said. In the plenary session, the WA reaffirmed its strong support for robust export controls on a global basis as an important tool for ensuring international peace and stability. It also adopted new export controls in a number of areas, including military explosives and specific electronic components. 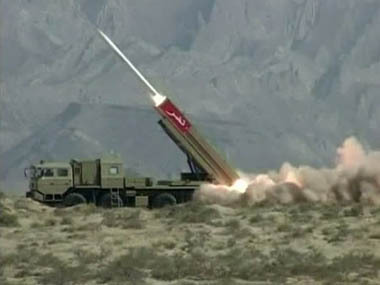 "Existing controls were further clarified regarding ground stations for spacecraft, submarine diesel engines, technology related to intrusion software, software for testing gas turbine engines, analogue-to-digital converters, non-volatile memories and information security," the grouping said in the statement at the end of the two-day meeting. The next regular plenary meeting of WA will be held in Vienna in Austria in December 2018, it was announced.